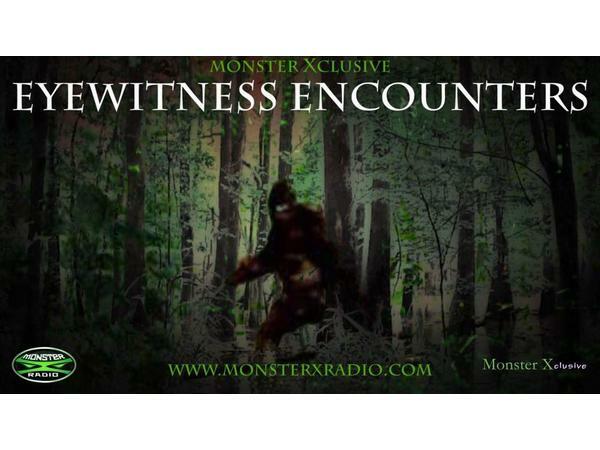 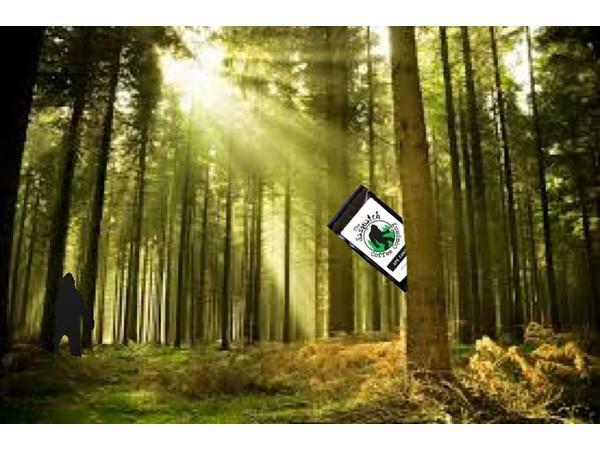 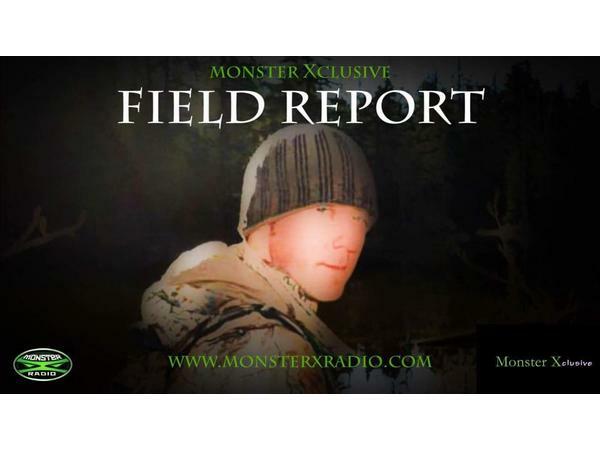 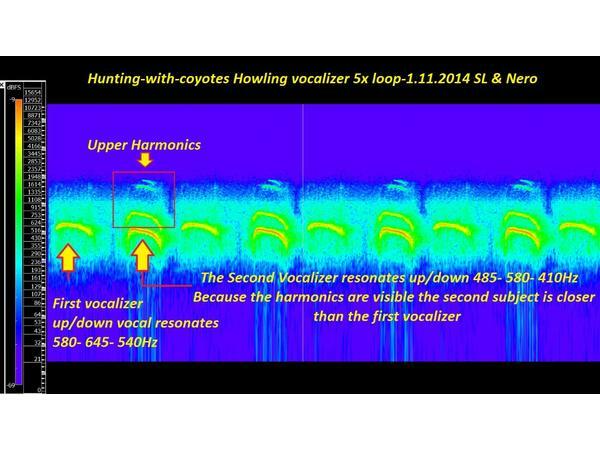 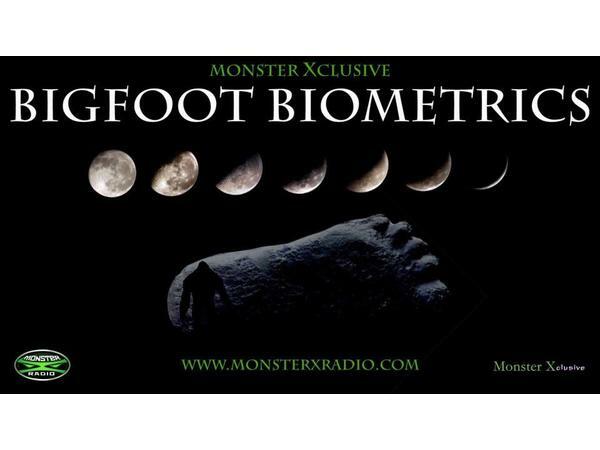 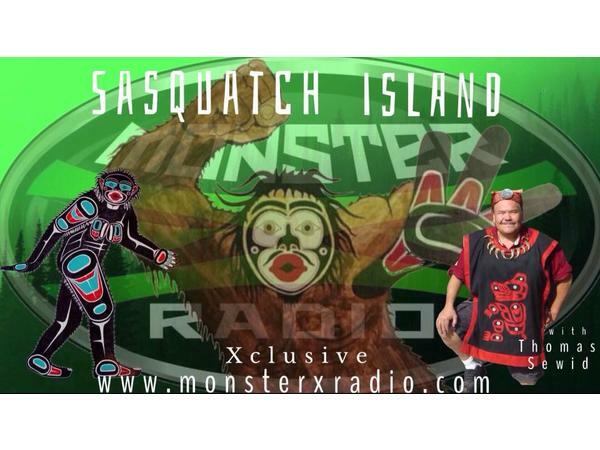 Host Shane Corson talks with Sasquatch researcher Chris Spencer and Bigfoot enthusiast and musician David Hallet about some of their recent exploits, research, and something Shane has coined the “Bigfoot Buzz”. 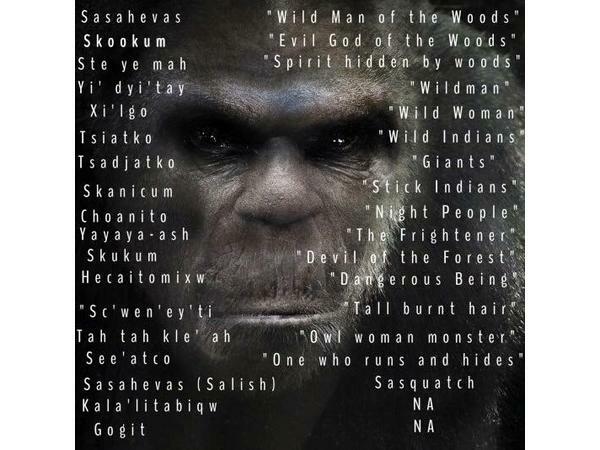 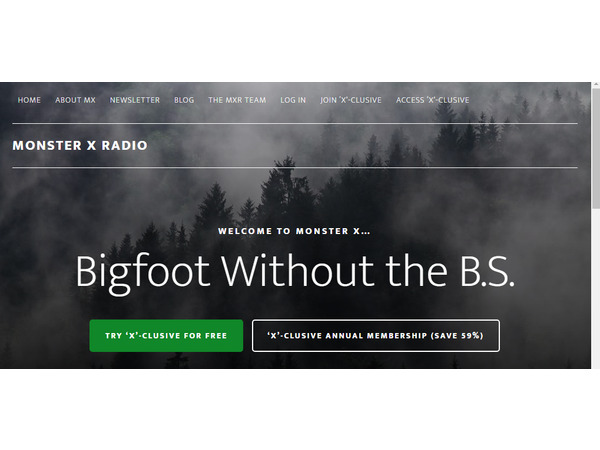 What is this “Bigfoot Buzz” and how does it apply in regards to the research and investigation of the Bigfoot phenomena? 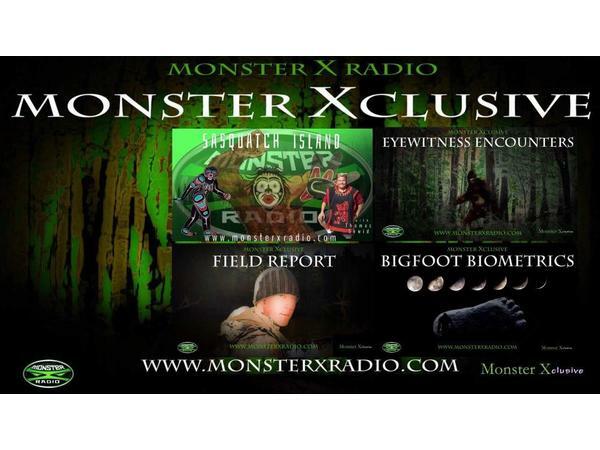 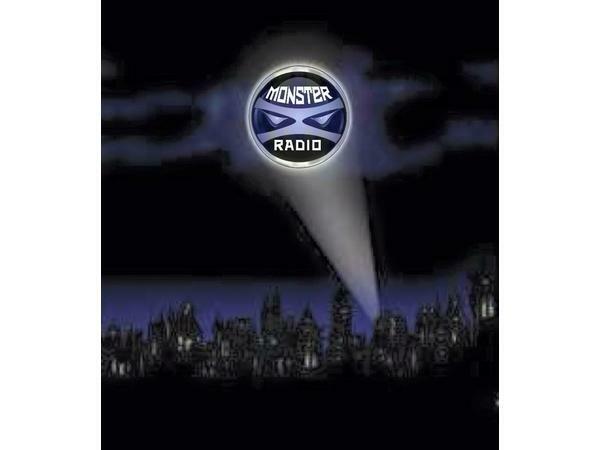 Monster X Radio also premieres a brand new song written, sung, and produced by guest David Hallet.